Get your Mane Benefits discount card today! 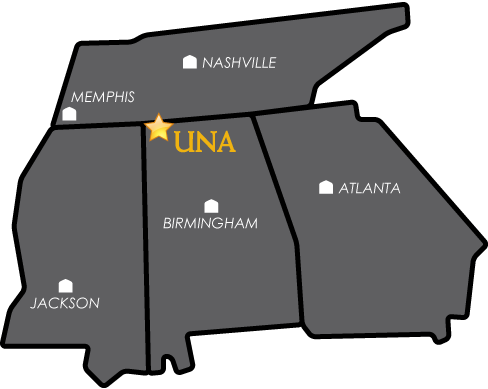 The UNA Alumni Association is partnering with UNA Mane Benefits to make discounts available to all alumni! Visit the Mane Benefits website for membership details! Discounts at various businesses in the UNA area! Visit the Mane Benefits Facebook Page for updates on participating merchants! Take advantage of the resources at Collier Library by becoming a Friend of Collier Library! Make a donation of $25.00 or more to gain access to borrow books, movies and other items while also supporting enhancements to the library! Click below to learn more and give today!